Tom is a Licensed Professional Counselor who earned his M.A. at Towson State University in Maryland and he completed a full time clinical internship in Marriage and Family Therapy at the Marriage Council of Philadelphia, Division of Family Study, Department of Psychiatry, School of Medicine, at the University of Pennsylvania. I am board certified in counseling psychology. Clients learn how to understand and manage their thoughts and feelings so that they are able to establish new ways of managing life’s problems when they arise. Clients learn how to feel better about themselves and how to have some control over the life around them. Tom’s Marriage Council training enables him to effectively work with couples who are experiencing difficulty in their communication, resolving conflict, separation and divorce issues, parenting differences, and affection/intimacy issues. Also, Tom has experience working with families where there are caregiver issues related to an aging family member. Tom’s TooYoungToRetire Retirement Planning program is designed to help people look beyond money and explore what matters to them. A process is available to help people investigate that they really what to do with the rest of their life. 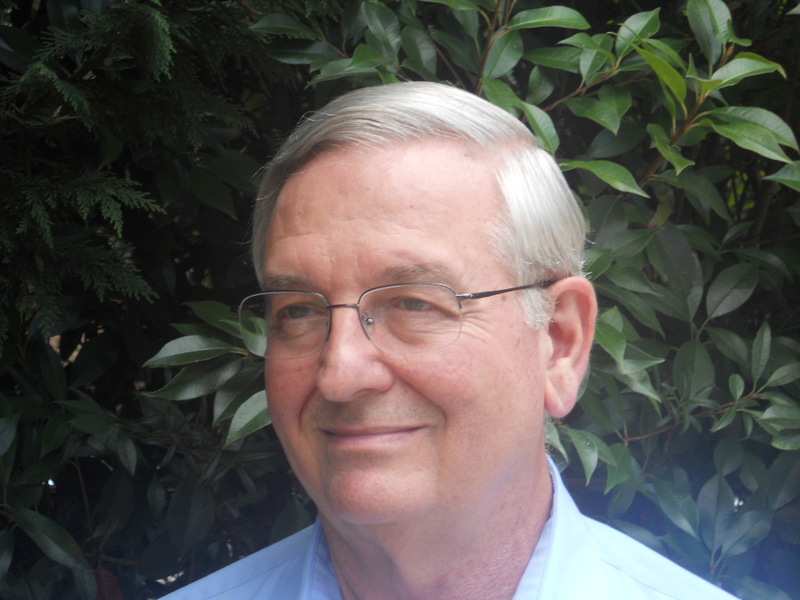 Tom is an Enneagram Practitioner certified by the International Enneagram Association. The Enneagram helps us identify and understand our personality strengths and limitations so that we can let go of who we think we are supposed to be and accept and like who we are. The Enneagram can be an invaluable tool in helping us understand ourselves and understand others.